The experience revolves around Chef Francesco imagining a 5-course dinner menu that is personally curated for only one table in the entire restaurant. Drawing inspiration from the freshest, in-season produce, the menu is designed by Chef Francesco to suit the individual preferences of the diners. We loved experiencing La Tavola di Francesco. 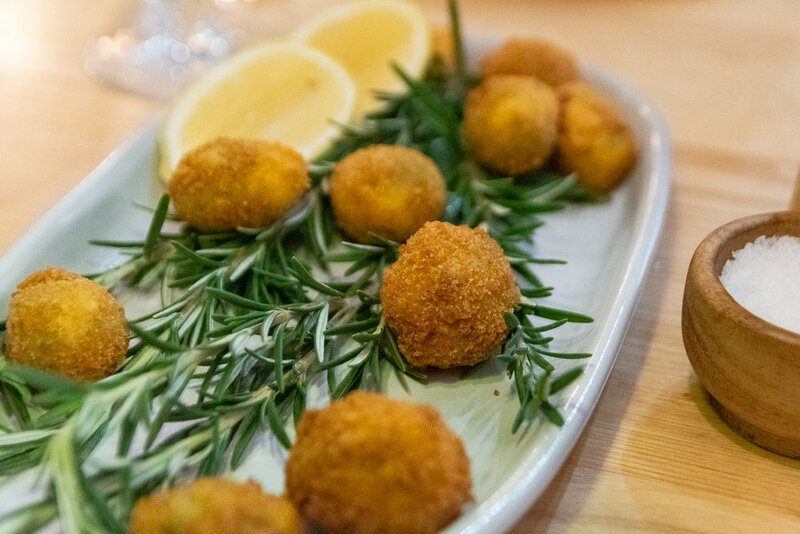 To start, olives ascolana stuffed with bufala ricotta whetted our appetites, paired beautifully with a Dal Zotto Pucino Col Fondo prosecco – the first prosecco makers in Australia. It was a moreish indication of what was to come. Highlights included the ricotta and spinach raviolo, a recipe passed on by Chef Francesco’s nonna – tender pasta sheets encasing a ring of creamy ricotta which surrounded a perfectly intact and oozing egg yolk. And let’s not forget the burnt butter and pine nut sauce. Decadence on a plate. For mains we enjoyed a twist on the classic Roman porchetta – except this time, tender deboned rabbit was wrapped in prosciutto and stuffed with earthy porcini mushrooms. Carnivores rejoice, the Bistecca alla fiorentina was a wonderful sight - a massive, classic aged T-Bone prepared simply with salt & rosemary, grilled perfectly to medium rare. Washed down with copious amounts of Brunello di Montalcino, you could almost feel the breeze wafting over the gentle rolling hills of Tuscany. For dessert, a creamy pistachio semifreddo was served with berry gel and floss matched with Mount Majura Noble Pinot Gris, a marvellously concentrated botrytis style wine from the Canberra District. La Tavola di Francesco is available on Friday and Saturday nights only, for two to four people. 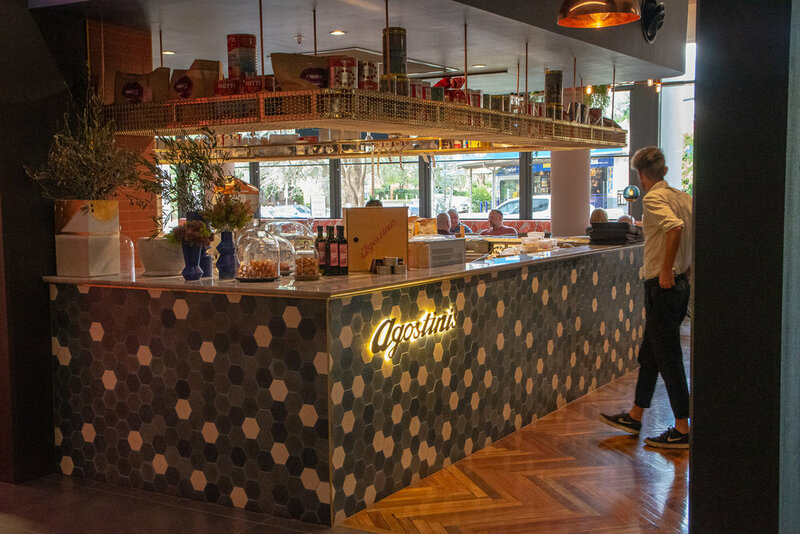 Dinner is $85 per person with the option of matching wines from the superb local, Italian and international selection for a further $55 per person. Bookings are essential.